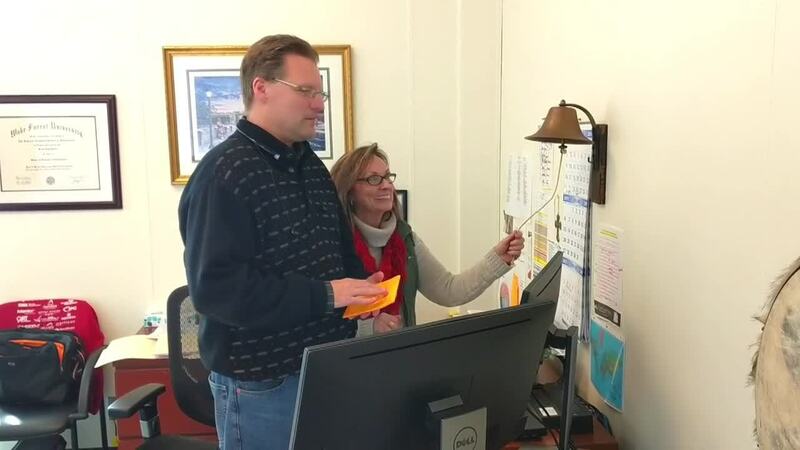 Video Caption: Client Liaison Patty Armstrong and Director of Sales and Business Development Brian Porter ring the bell to start the journey with a new client. The sound of the bell signifies the beginning of a relationship. RBB’s culture is different. We work with a client at every step of the process. Our client-centric teams work together from quote through shipping, and beyond. The bell reminds us of this. It’s like a starting bell, where we start the journey with each client. It is in appreciation of our clients and the work of all team members.